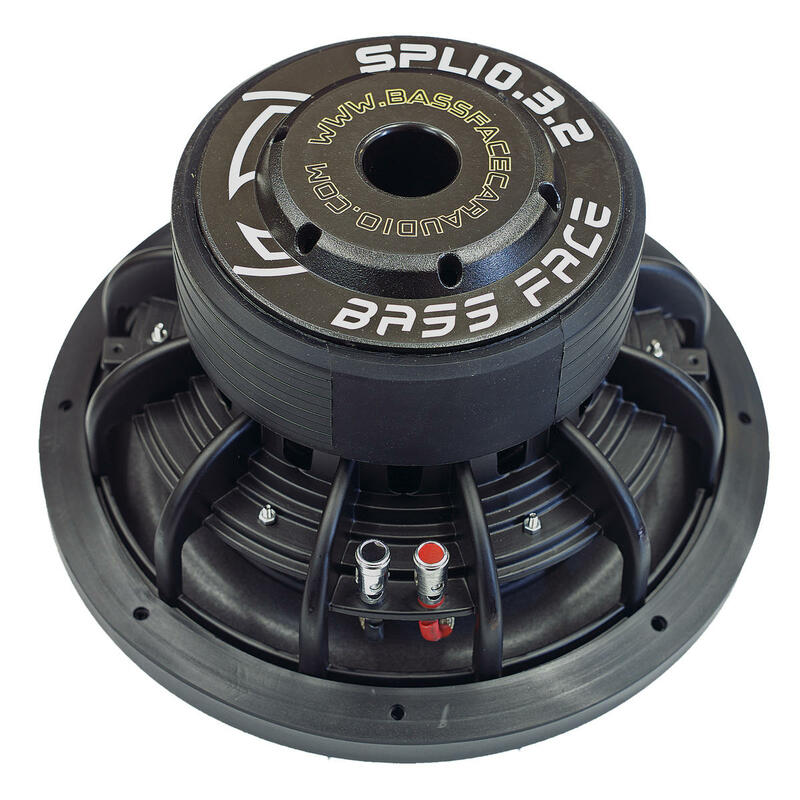 The SPL10.3 – We have borrowed the motor structure from the SPL12.2 and shoe horned it into the 10 inch chassis resulting in phenomneal performance at an amazing price point. 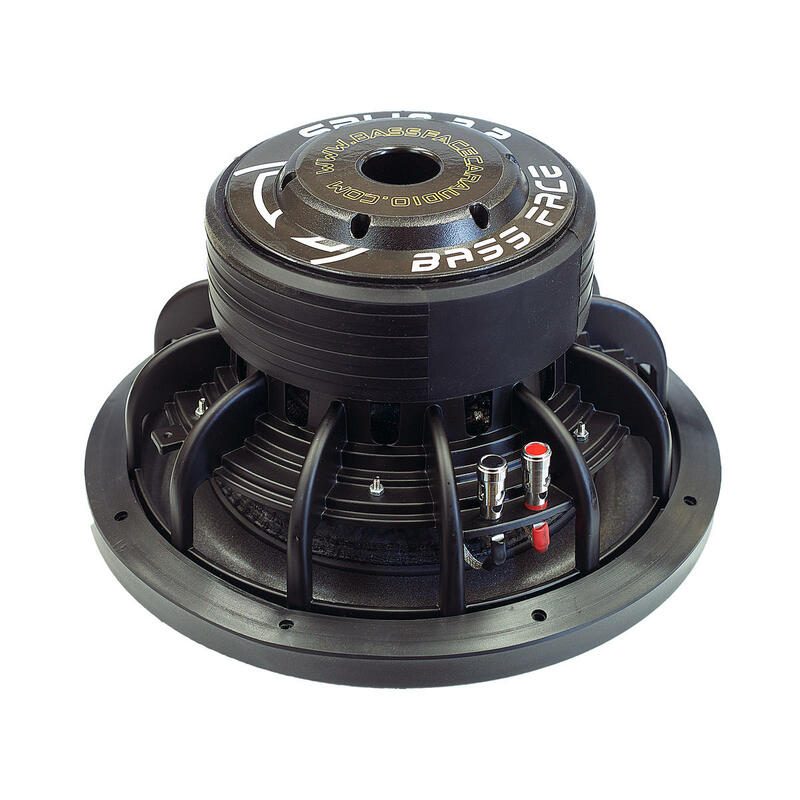 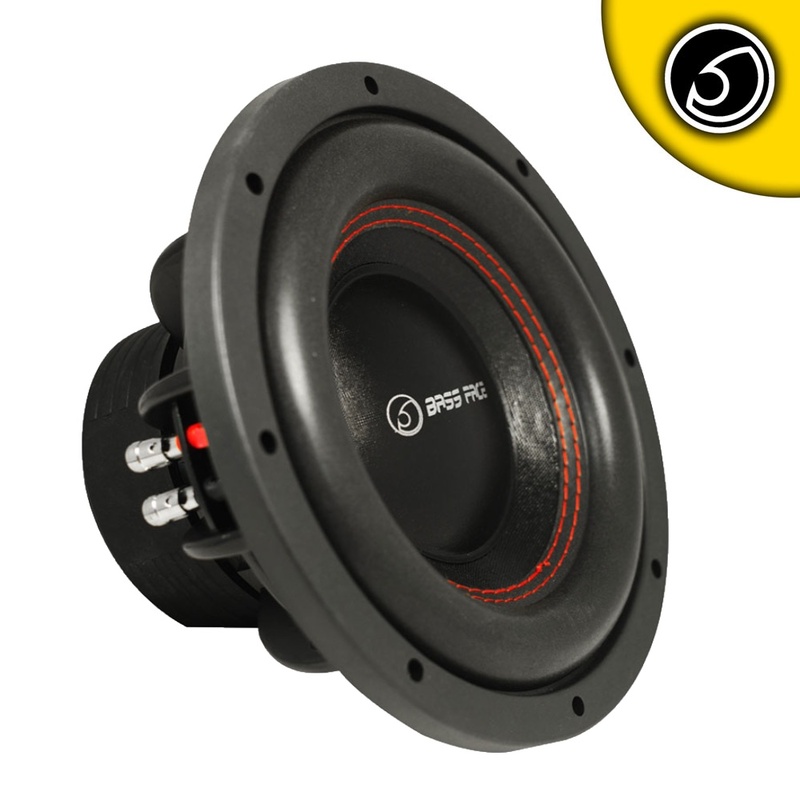 Ideal in both sealed and ported enclosures, it can be run in a compact enclosure for tight accurate bass or a larger ported enclosure, giving higher output potential at the tuning frequency of the cabinet. We have added a deep bump in the back plate to allow for excellent excursion.